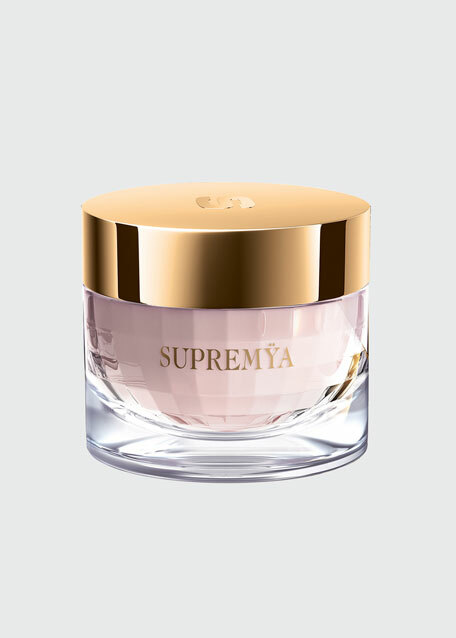 Supremÿa Baume is the supreme anti-aging night skin care, developed to meet the specific needs of dry to very dry skin. 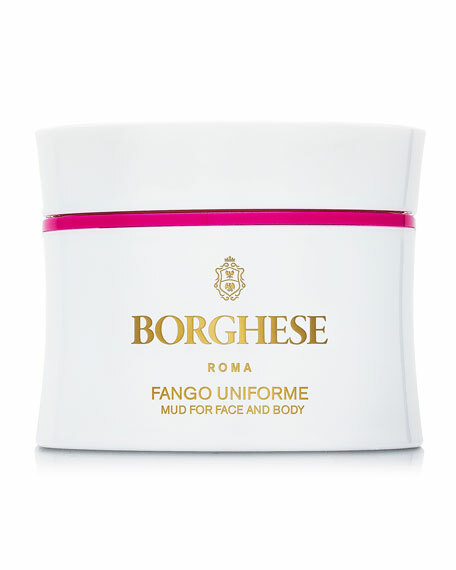 Whether skin is naturally dry or dehydrated by environmental factors, it will be comforted with this deliciously smoothing, easily applied, rich and firm cream texture. At the heart of this formula, is Sisley's patented* Phyto-Complex LC12 (12-hour Longevity Concentrate): a powerful combination of four plant-based ingredients, which works at night - a key moment for cellular regeneration - to offer the skin a rejuvenated appearance. Supremÿa Baume contains an intensive nourishing complex (Hazelnut oil, Kokum butter, Macadamia oil) for a more comfortable and revitalized complexion. 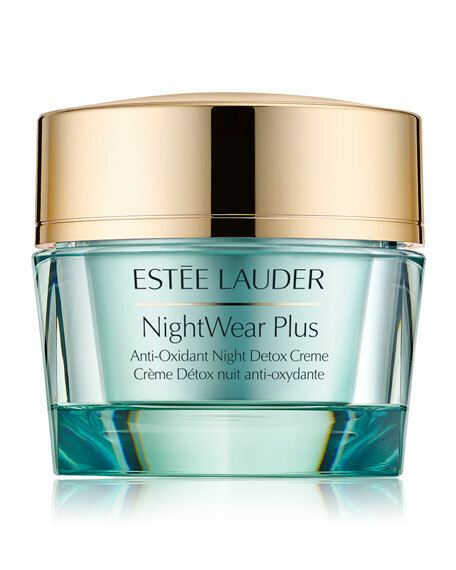 Night after night, the skin feels renewed, replenished and prepared to tackle the next day. The skin is instantly nourished, moisturized and more comfortable. It appears firmer, replumped, tightened and visibly smoothed. In two months, its "in-depth" rejuvenating action becomes visible. 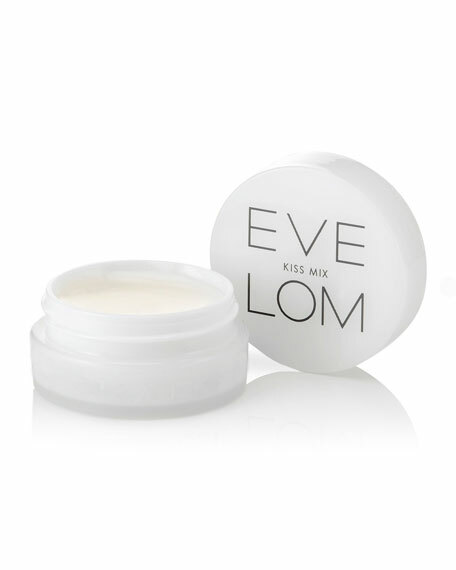 The skin appears firmer, smoother and more luminous upon wakening. Wrinkles and fine lines are visibly smoothed. The skin feels replenished and prepared to tackle the next day. 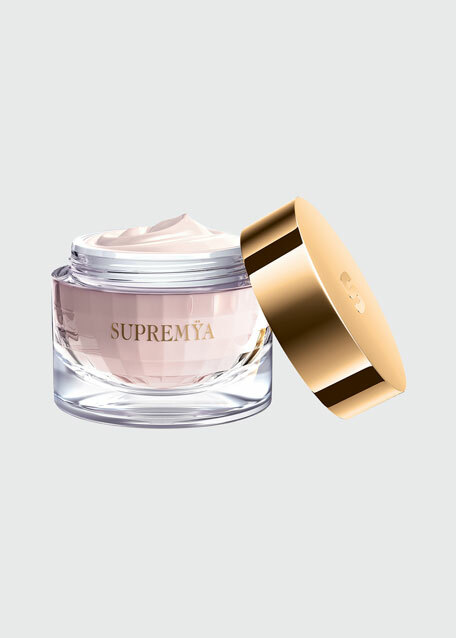 Night after night, Supremÿa Baume optimizes the skin's future. The visible signs of aging are targeted, to assist the skin in aging more gracefully. Apply Supremÿa Baume in the evening, to clean, dry skin, on the face, neck and décolleté by massaging gently until the product has become completely absorbed. 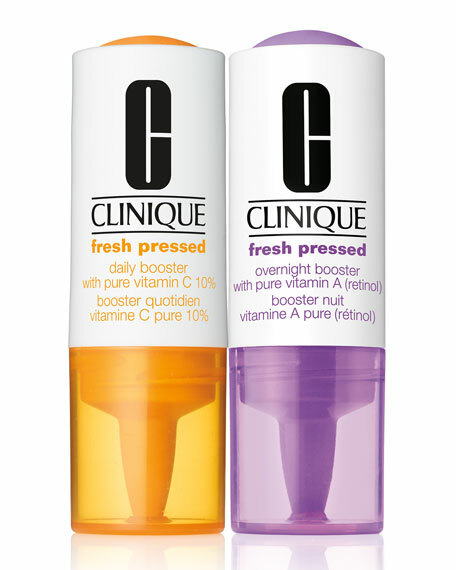 Clears dirt, oils and impurities to clarify skin. Creates a dewy glow and helps even skin tone. Helps to boost brightness. Allergy tested. Paraben Free. Phthalate Free. Sulfate Free. Mineral Oil Free. Vegan.